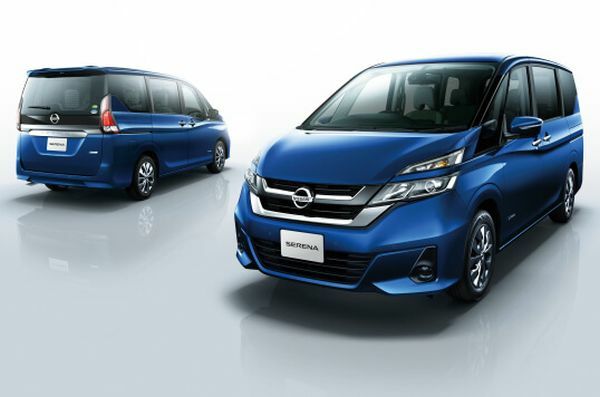 There are a number of Nissan Serena import options for Australia including the Nissan Serena Hybrid – the full 2019 model range is featured above. 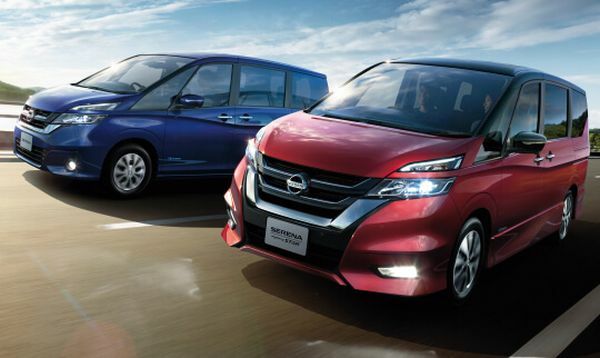 This includes the Nissan Serena Hybrid, S-Hybrid, e-Power, and Nissan Serena NISMO, AUTECH and LifeCare models. 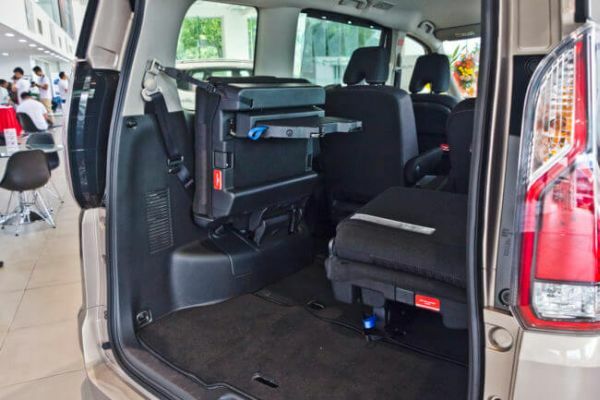 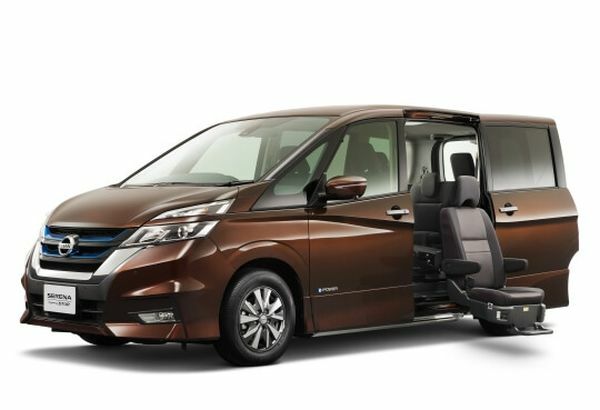 To be eligible for import to Australia the Nissan Serena must have some form of hybrid technology and / or disabled access features. 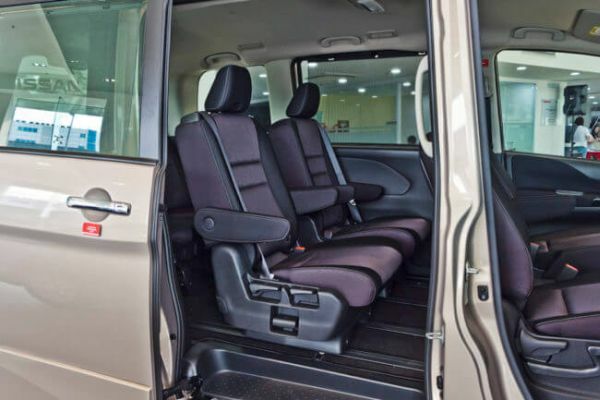 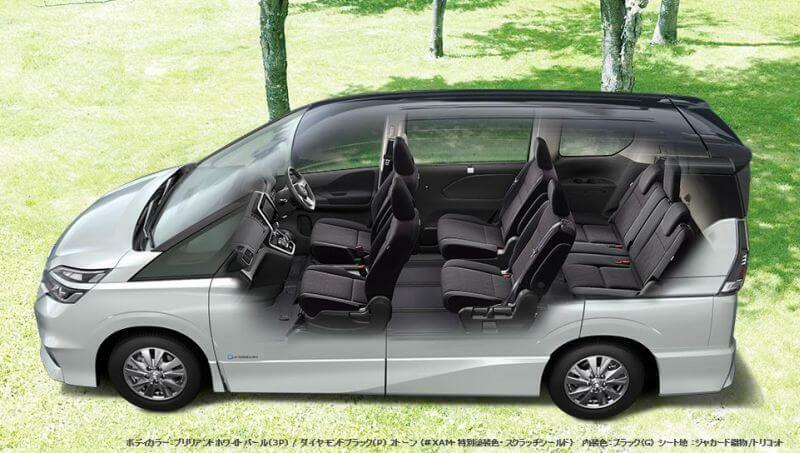 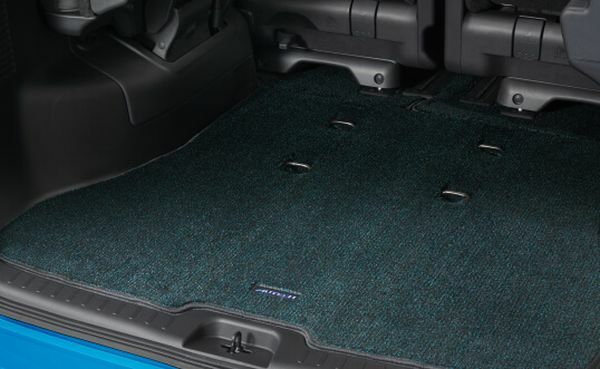 The Nissan Serena Lifecare models are available for import to Australia from 2005 to current. 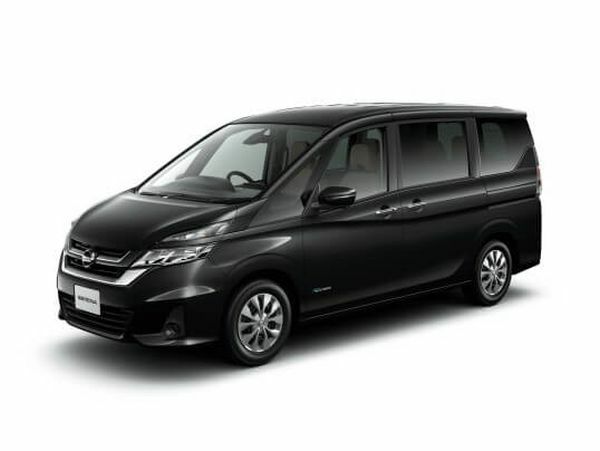 The 2012 to 2016 Nissan Serena Hybrid (HC26 and HFC26) models can also be imported, and are known as the Serena S-hybrid. 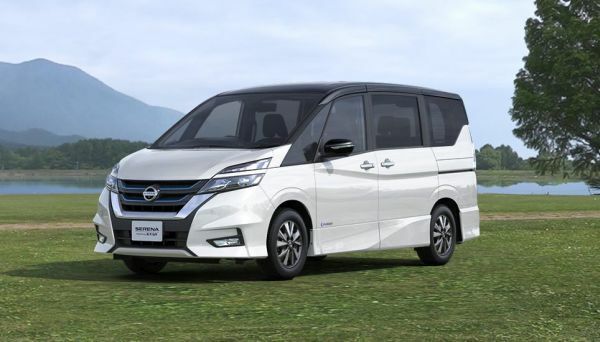 2016 to current Nissan Serena S-Power hybrid (C27) and 2018 to current Nissan Serena e-Power hybrid electric models are COMING SOON, and should be available by 2020. 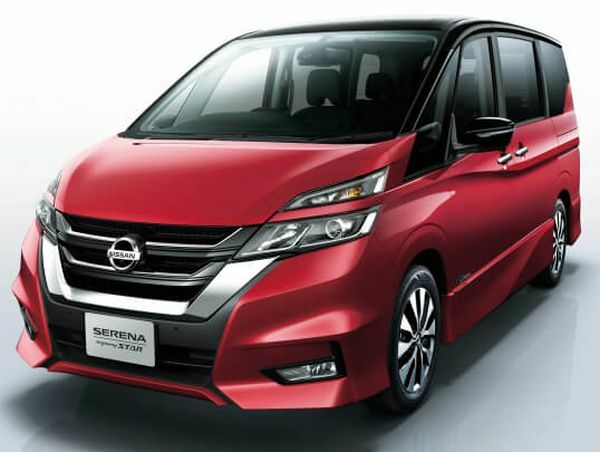 The Nissan Serena is quite similar in style to the Nissan Elgrand and even uses similar model designations as the Elgrand such as Highway Star and Rider – it is a little more compact so retails in Japan for 20% less than the Elgrand and will also be significantly cheaper to import to Australia. 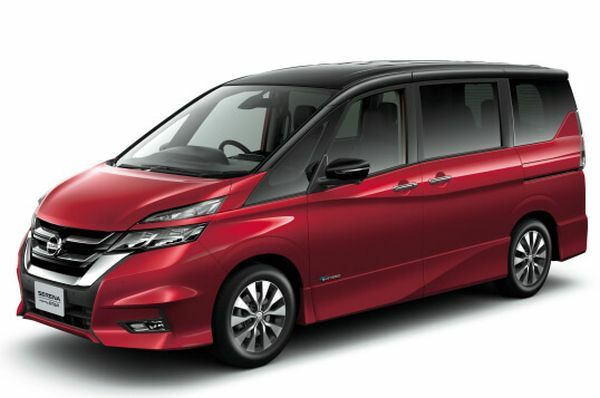 The Nissan Serena hybrid range will be a good import alternative for Australian families once the standard petrol Elgrand is no longer possible to import under SEVS (from about 2021), and also an excellent alternative for those wanting to upgrade their Elgrand to a newer people mover with greatly improved fuel economy. 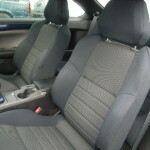 The main attraction with these cars – other than carrying a large family – is of course their fuel economy. 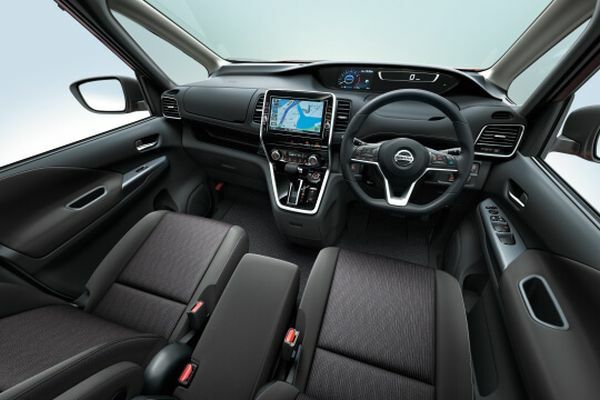 Nissan claims the Serena S-Hybrid produces 147HP at 5,600rpm and 210Nm of torque at 4,400rpm from its four-cylinder normally aspirated engine, delivered with fuel economy of 7.04L / 100km (14.2 Km/L). 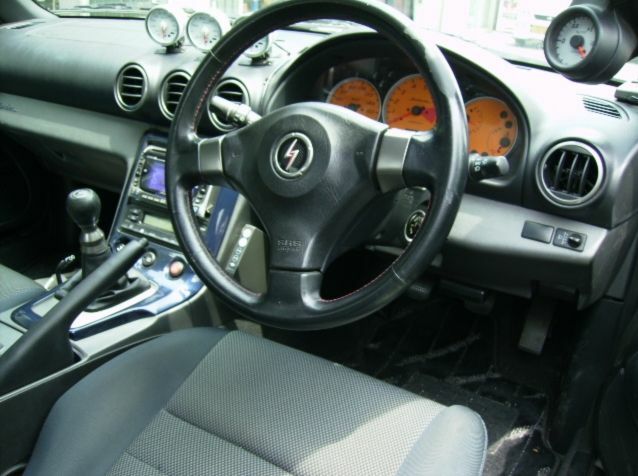 The S-Hyrbid’s MR20DD engine uses a DOHC (double overhead cam) and CVTC (continuously variable-valve timing control) setup together with direct fuel injection – which makes slightly more power than the one fitted in the Nissan X-Trail SUV. 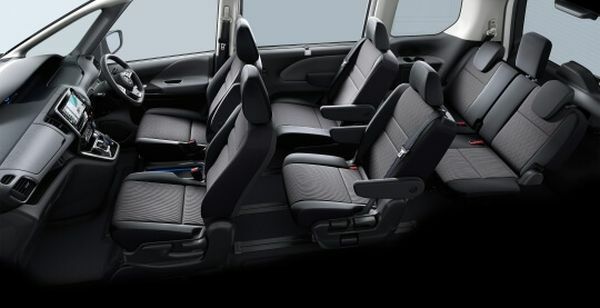 The Serena S-Hybrid is commonly referred to as a “soft-hybrid” or “mild hybrid”. 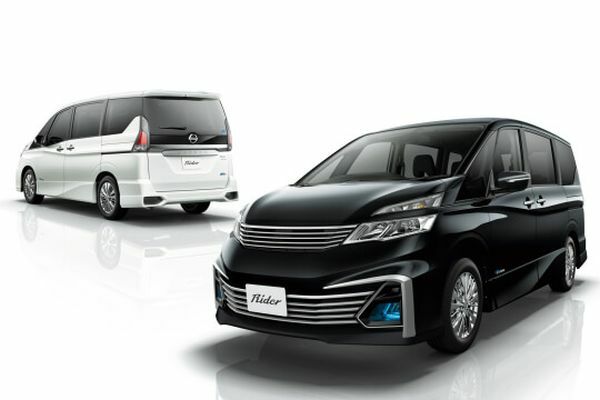 Unlike a regular hybrid, soft hybrids feature a larger starter motor which functions as a torque assist motor to aid the petrol engine during take-off and also functions as an electric power generator to send power back to the secondary battery. 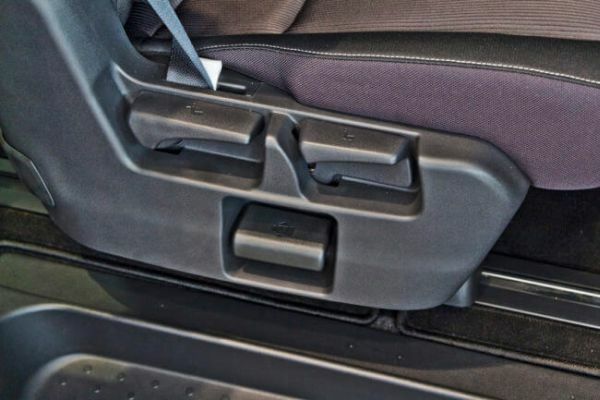 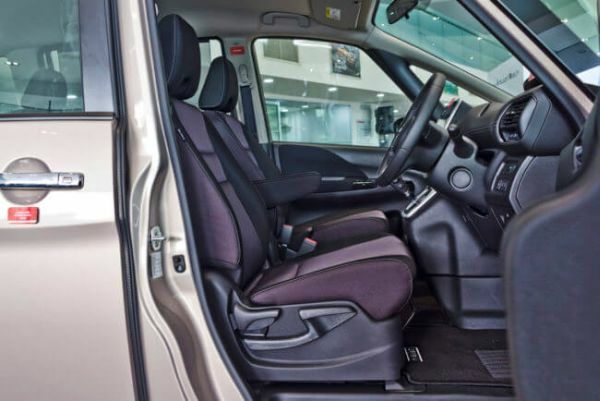 In addition, the 1.86kW and 48Nm ECO motor also assists with the Serena’s idling start and stop system and the Dual Arm Tensioner keeps the belts taut to reduce both friction and power loss and to improve overall fuel efficiency. 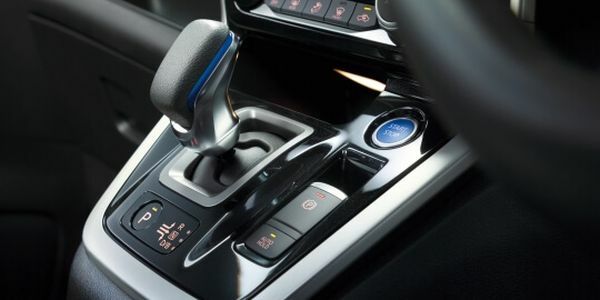 Coupled with the energy efficient engine is an XTRONIC CVT (Continuously Variable Transmission) with Adaptive Shift Control (ASC). 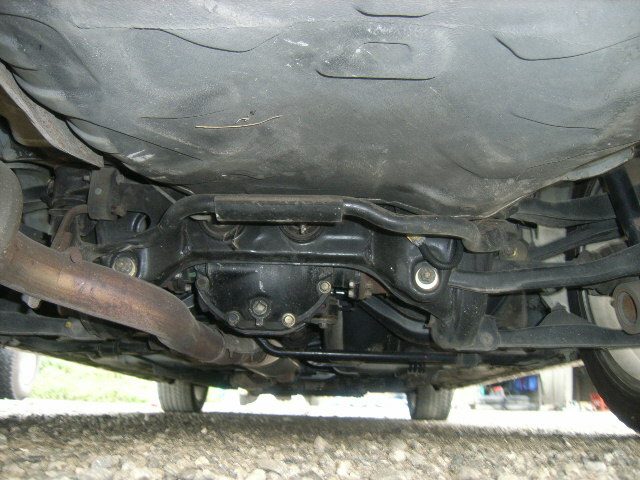 This new transmission is a big improvement over the last CVT transmission with less noise and a little more resistance from the belt. 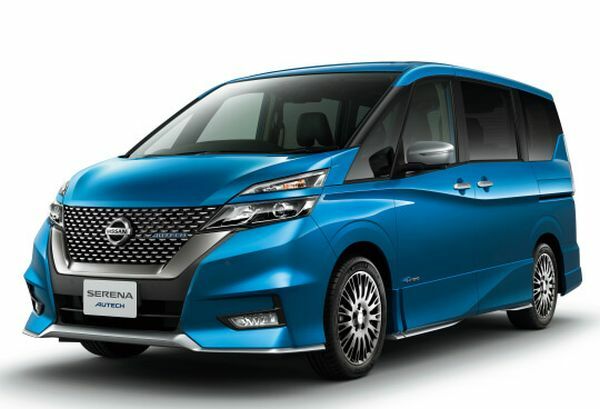 The Nissan Serena e-Power uses the same petrol-electric hybrid technology as the 2016 to current model Nissan Note e-Power hybrid electric (HE12) and is the most fuel efficient option of the Serena line-up. 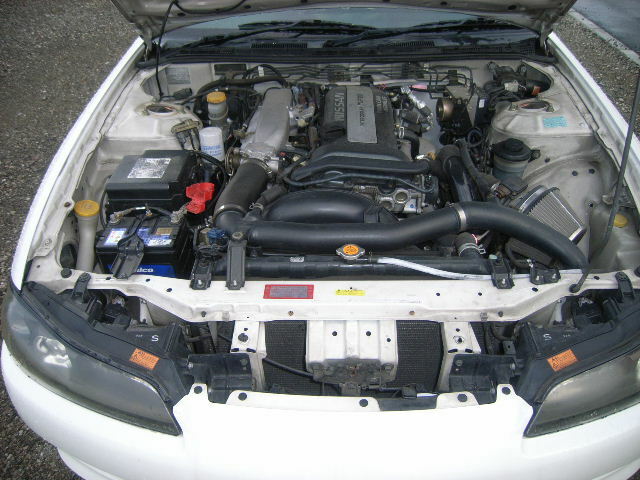 The Serena e-Power can achieve 3.81 L / 100 km (26.2 km/L). 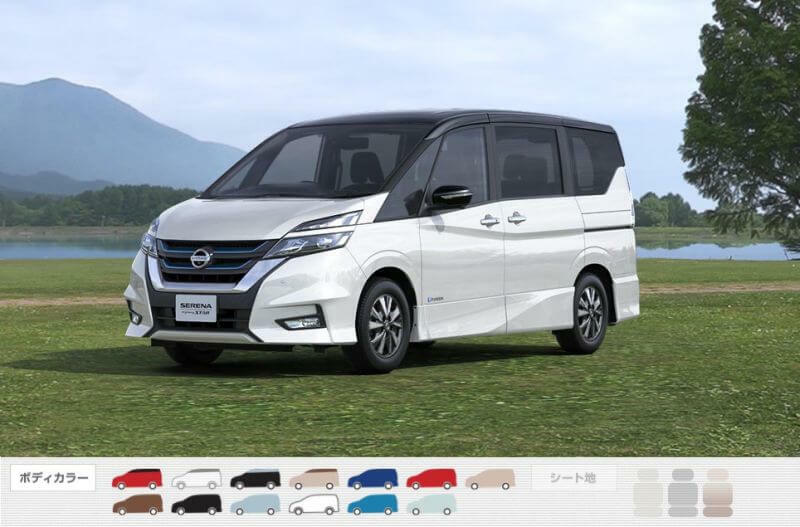 The e-Power is Nissan’s transition stage towards fully electric vehicles (EV’s). 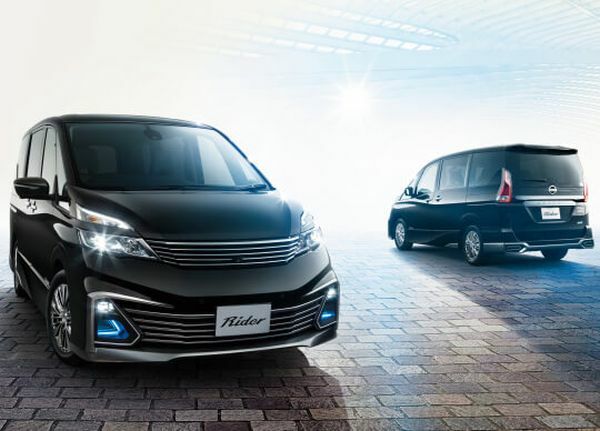 “Range anxiety” will be a thing of the past with a theoretical range of over 1,500 km on a single 60L tank of fuel – which is something like 3 times as far as a standard Elgrand would travel on the same amount. 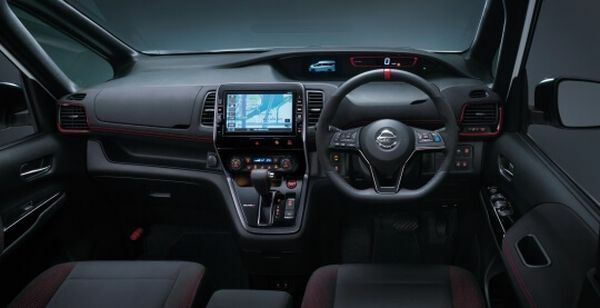 The petrol-electric hybrid system has no plug for recharging, and offers electric car performance and exceptional fuel economy without compromising long-distance driving. 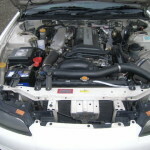 The lack of a large battery also reduces the overall price. 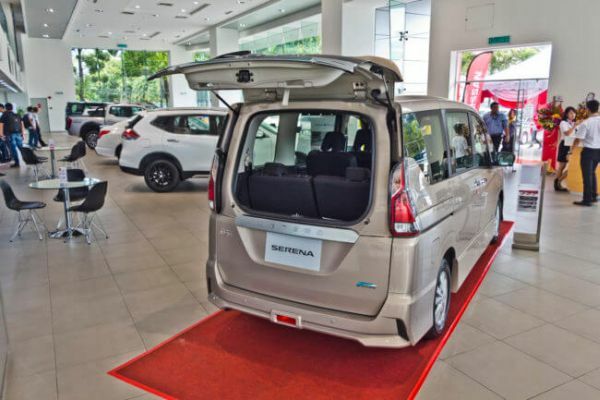 The e-Power system is classified as a “series hybrid” as it pairs the electric motor with a small 1.2L engine acting as a generator for the battery. 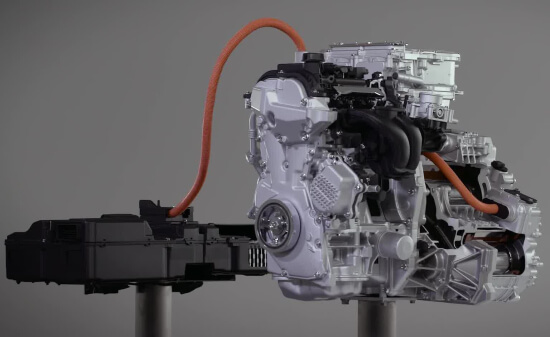 Compared to a conventional “parallel hybrid” which uses the engine to drive the wheels, the e-Power’s engine only charges the battery while the wheels are always electrically driven. 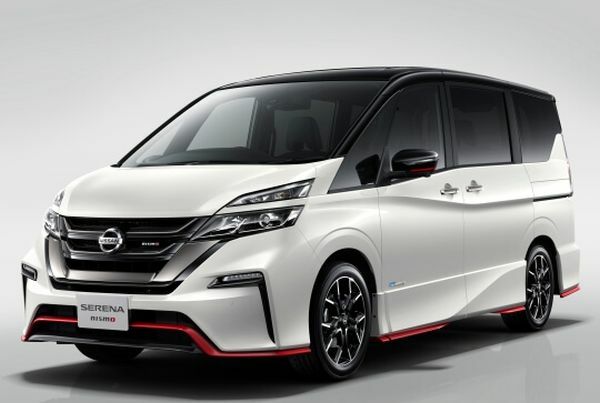 So the Nissan Serena e-Power is silent on start-up and like any EV, initial acceleration is instant thanks to the electric propulsion system. 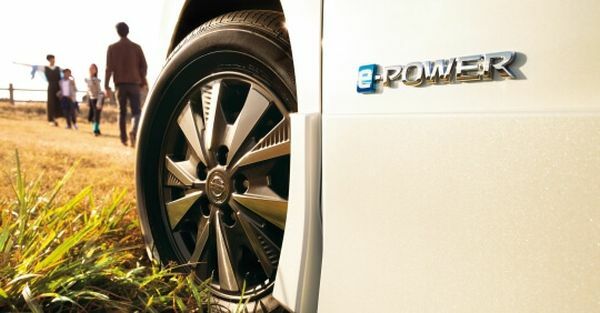 At moderate throttle input, e-Power draws charge from the battery, but the engine-generator kicks in with an obvious drone when needed to charge up the battery. 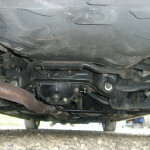 The small engine runs at constant rpm, so only produces a low background engine noise. 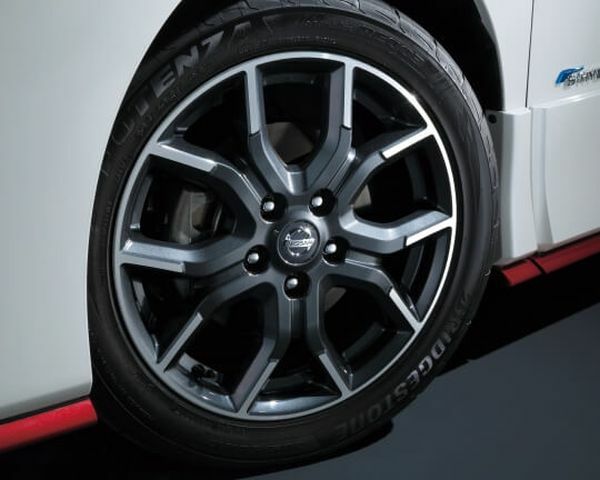 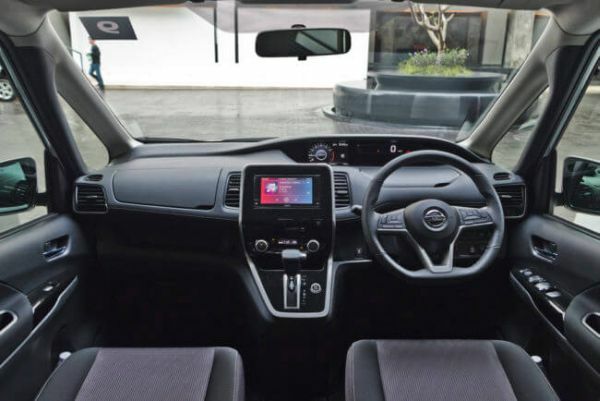 The Serena e-Power features the same one pedal “e-pedal” technology as the Nissan Leaf. 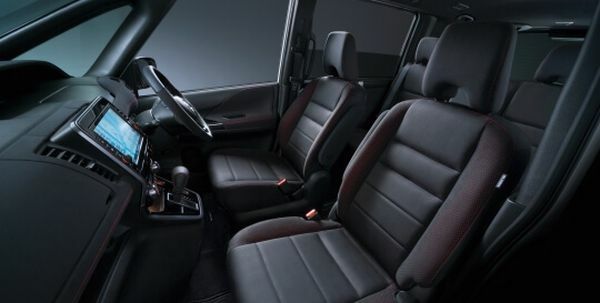 There’s instant torque available from the electric motor and its regenerative braking is easy to master. 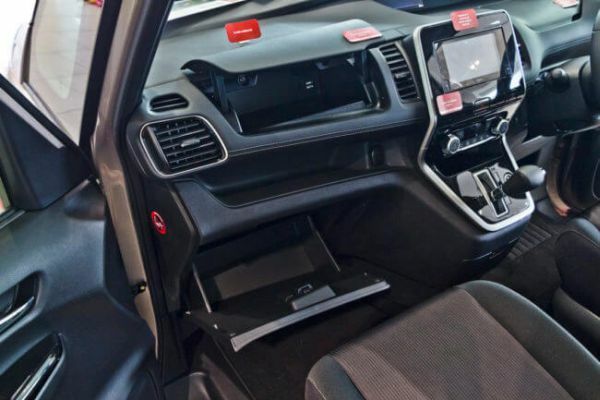 The rear view mirror is actually a screen connected to a rear camera so it will always provide an unobstructed view. The Nissan Serena also features radar cruise control and collision avoidance systems. 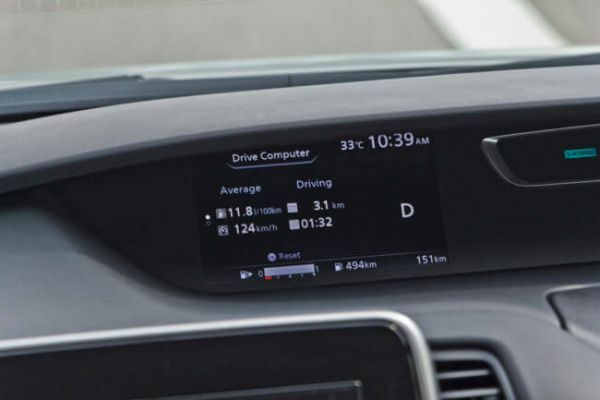 The potential for long range driving together with excellent fuel efficiency should make this a very popular import for Australia in coming years. 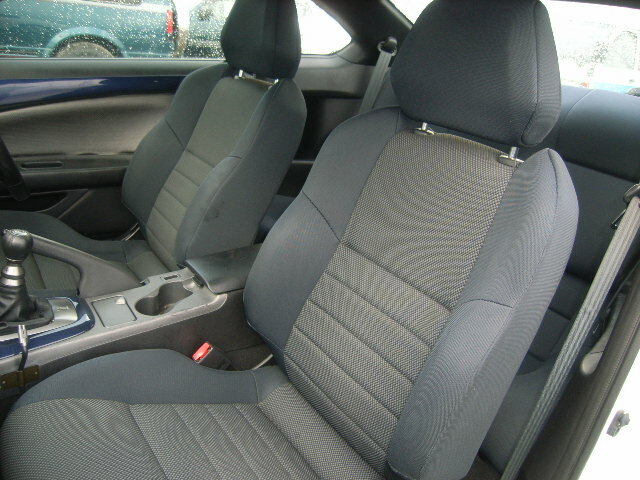 Prices constantly change depend on year, specification and km – please contact us for a current quote. 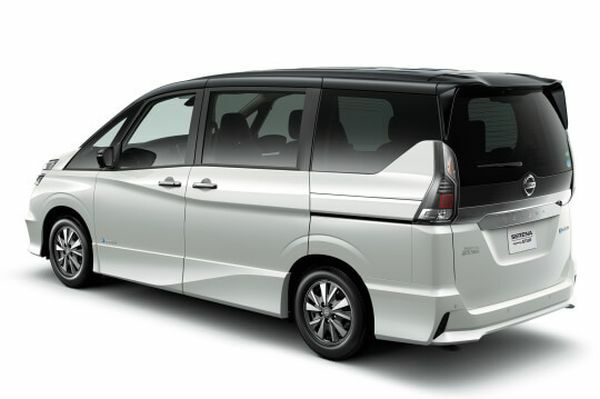 Note that when using our Auctions page to browse past and future Nissan Serena e-Power’s you will need to refine the search results using HC27 / HFC27 as the chassis code for the e-Power model. 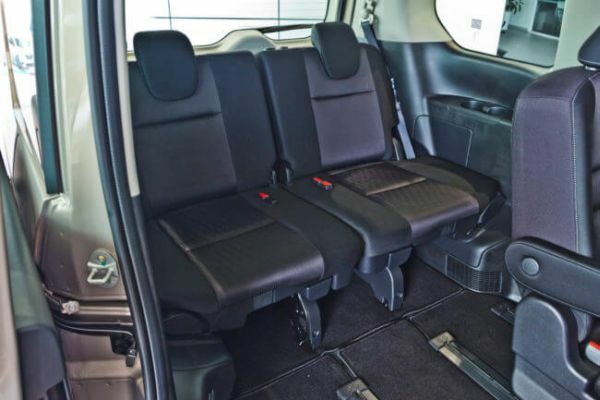 With over 100 new and near new 2018 / 2019 Nissan Serena e-Power’s per month to choose from at auction in Japan – there is no shortage of choice for import. 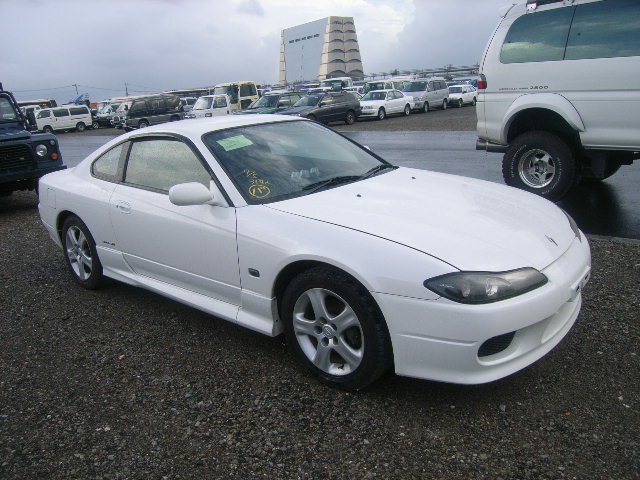 Set up FREE auction alerts to receive daily email updates – the easiest way to monitor auction vehicles in Japan. 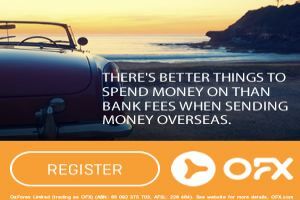 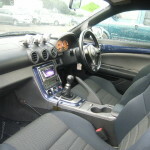 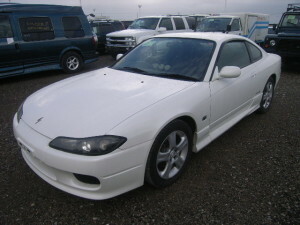 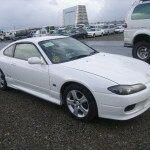 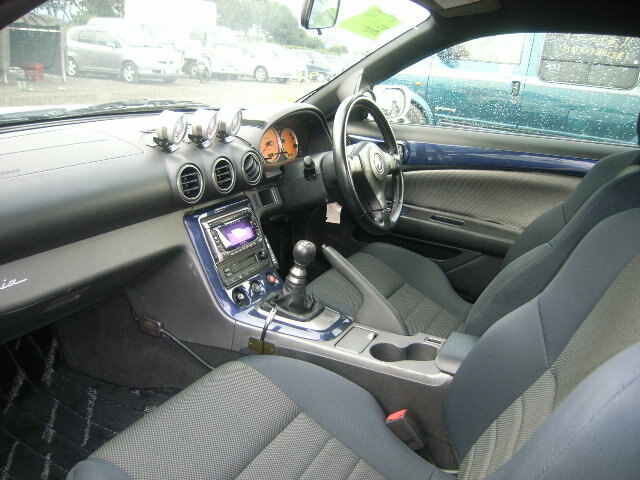 I would like to import an Aristo which is listed on one of your competitor’s sites but would rather go through you as you have previously helped me to import my S15 and it was a really good experience.